We’ve already explored some of the reasons you should consider hiring a civilian military lawyer for your court martial. Here are two more very important reasons you should consider it when going to trial in the Colorado Springs area. They don’t have to answer to the chain of command. JAGs are subject to answering to the military chain of command. A civilian lawyer is not. That might put your mind at ease, knowing that your civilian lawyer can investigate and defend your case without worrying about the ramifications from those higher in the chain of command. You can keep both lawyers. Some JAGs are incredibly good, and you may feel really comfortable with them representing you in a military court. That’s terrific, but you might still want to hire a civilian lawyer. That’s because you can keep both members for your defense team, and it’s as if you are getting two lawyers for the price of one; you’ll only need to pay for the civilian military lawyer, not the JAG. They can work together and pool their resources to give you the best defense possible. If you are a member of the military and are facing court-martial, let our military lawyer in Colorado Springs represent you. We have experience working with members of the military and understand how the military legal system works and what it takes to get a positive result for your case. 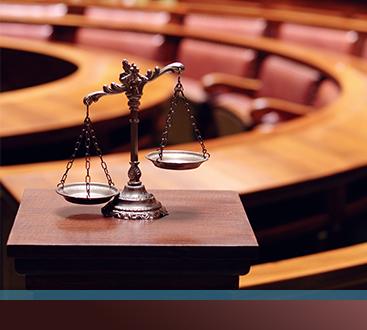 Get in touch with us today and let’s talk about your case. 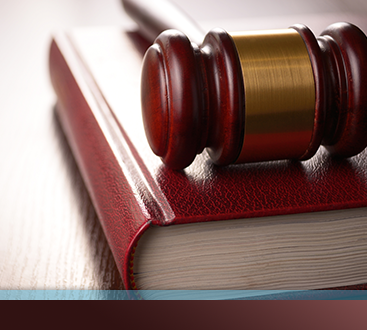 We offer free consultations so you can speak with our lawyers without getting a bill. Give us a call or fill out the contact form on our website to get started.